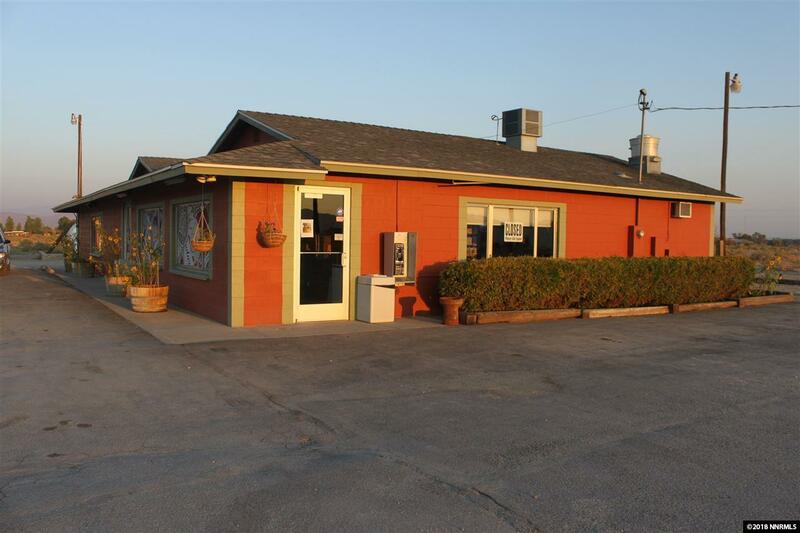 This commercial building comes on almost one acre & included in the sale of this property is parcel #014-601-57 which is 2.96 acres zoned C2. 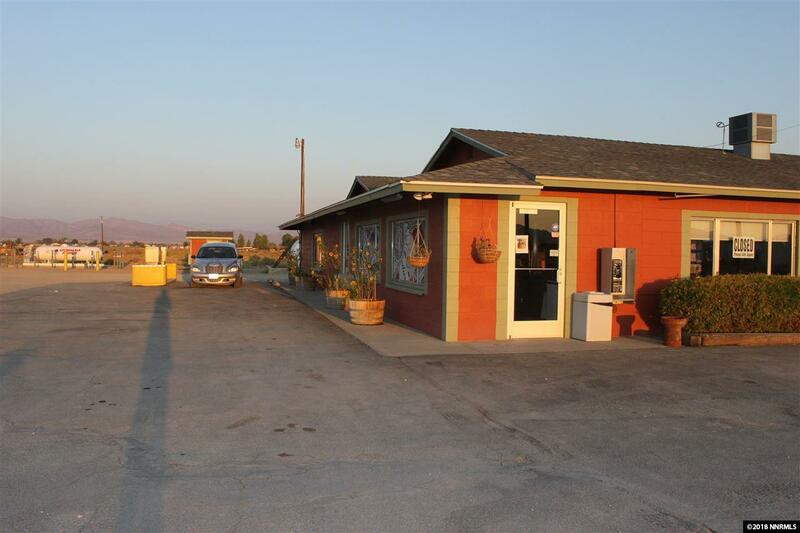 The possibilities are endless on what you could do with this commercial building & acreage on the main Hwy from Reno to Las Vegas. 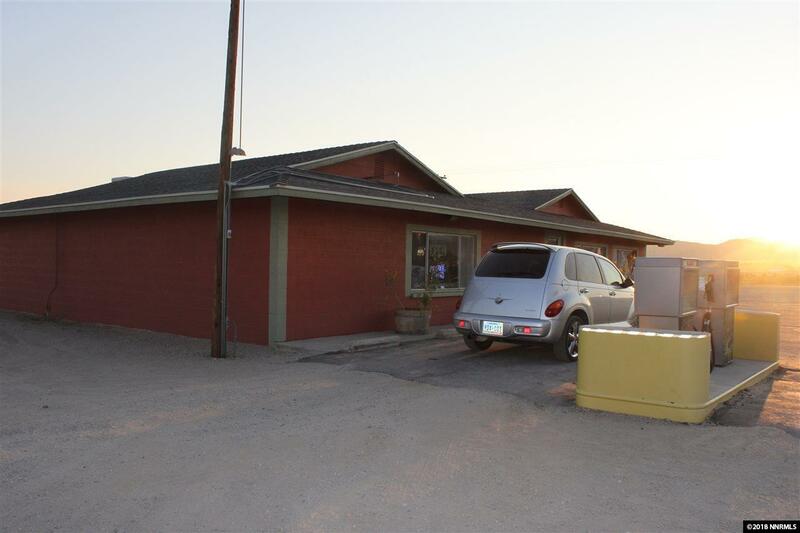 Located about 3 miles East of Yerington. 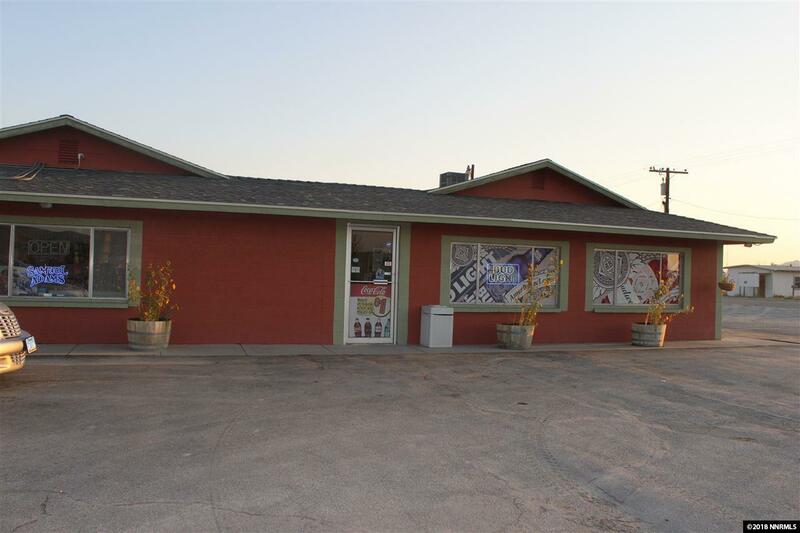 This business is currently & has been for the last 23 years a thriving successful caf' & convenient store that also sells gas & propane.